We became National Trust members for the first time in 2014 and renewed our membership the following year by default when I didn’t notice the annual subscription was taken 3 weeks before it expired. I’m too used to doing things at the eleventh hour it seems. Don’t get me wrong, membership is well worth the cost, I waivered only because of the timing of the payment and probably would have let it lapse for a few months before rejoining presuming April showers might prevent us from getting out and about. As it happens we used our membership 5 times* in the first few months so I’m glad of the National Trusts’ presumptuous efficiency with membership renewals. 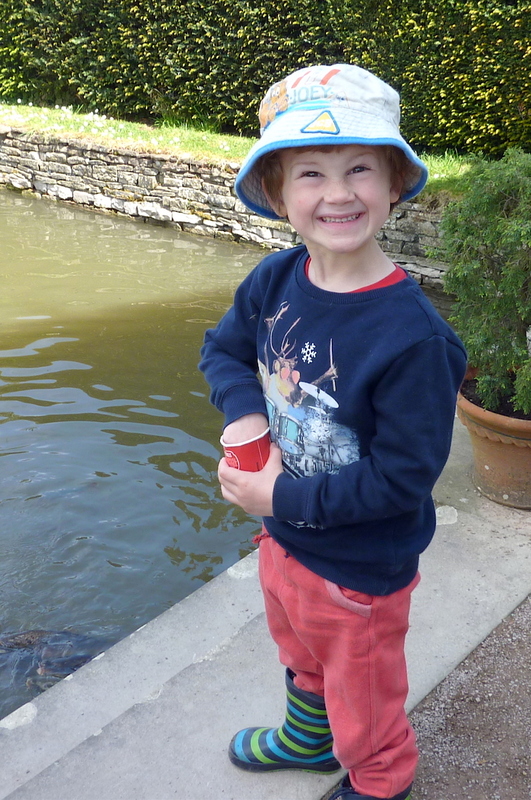 The first of our 2015 visits with toddler Euan was to Westbury Court Garden, the only restored Dutch style water garden in the country and the nearest NT property to home. I’ve driven past it hundreds of times over the years yet only been there once, a decade or more ago, with my Mum and Nan. I recall my lovely, straight talking Nan being somewhat underwhelmed by the experience – a reflection of her simple view on life [‘It’s just a garden‘] rather than a lack of appreciation for the hard work by staff and volunteers that goes into maintaining this beautiful, historic site. 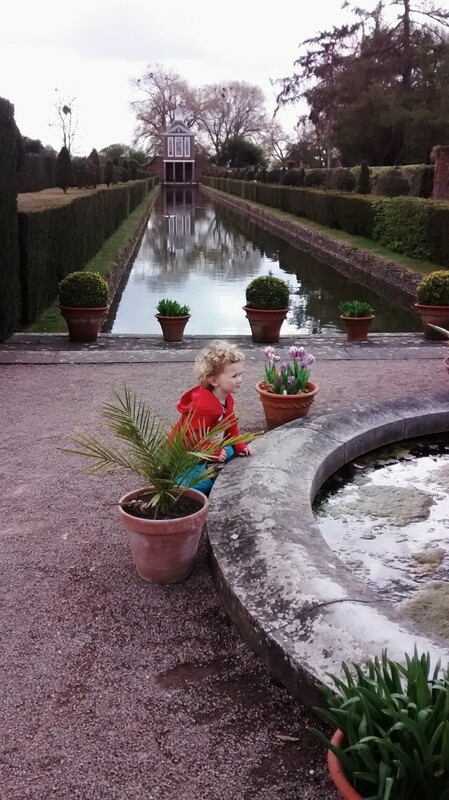 E on the other hand was very effusive [”I love it here’‘] and especially liked feeding the fish in the canals, watching the water fountain and pointing to the plants growing in the 17th Century vegetable beds and asking what they were called. 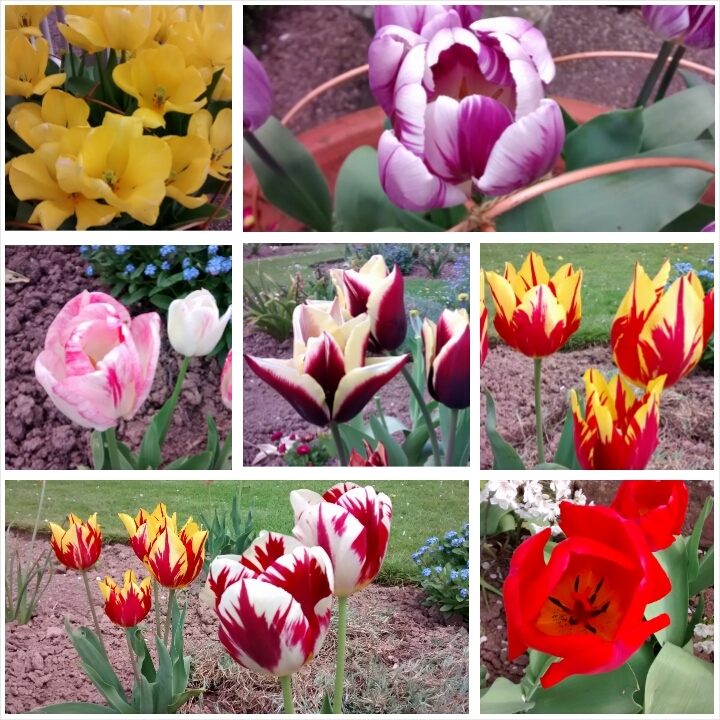 The array of tulips reminded me of my allotment neighbours Pat and Robin who always have smatterings of tulip flair dotted among their edible plants. I felt a little wistful for my lost allotment love and found myself thinking of my Nan momentarily. Just as quickly I was pulled back into the present by E calling ”Mum, come and find me, I’m going to hide in that little house’‘. Life moves on but a little bit of time stands still in beautiful tranquil places like Westbury Court Garden. Hooray for The National Trust and the wonderful work they do to look after the sites we’ve grown to love visiting. Places like these that offer grown ups an opportunity for quiet reflection while the kids run off to explore. 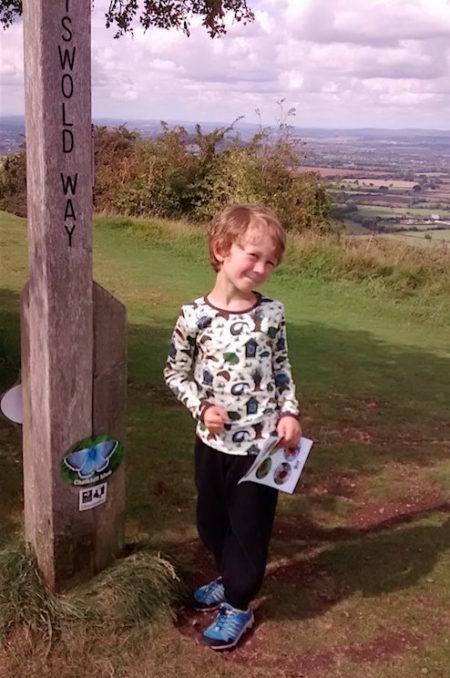 * return visits made to Woodchester Park, Croome Park, Newark Park and a first time visit to Snowshill Manor for the Easter Egg hunt. This post was first published in 2015. 2019 update – We let our membership lapse in 2016 when Luca was born. We guessed correctly that we’d do little travelling in those first 9 months with a newborn. 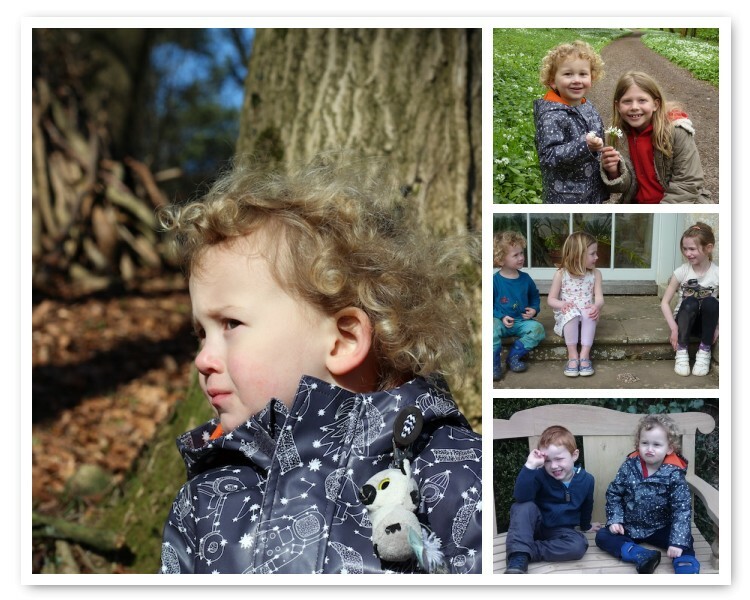 We renewed our National Trust membership just before Luca’s 1st birthday in 2017 when we visited Hanbury Hall NT at Easter with the boys cousins. We still don’t use our membership as much as I’d hoped but feel it’s a really good investment in our boys cultural experience. 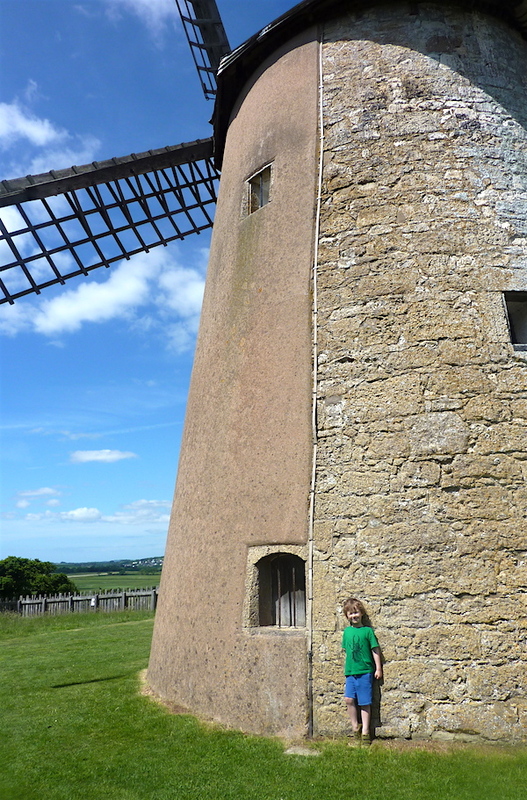 Not to mention the fact that the outdoor spaces at National Trust properties are always well thought out for children and the range of local ice creams second to none! 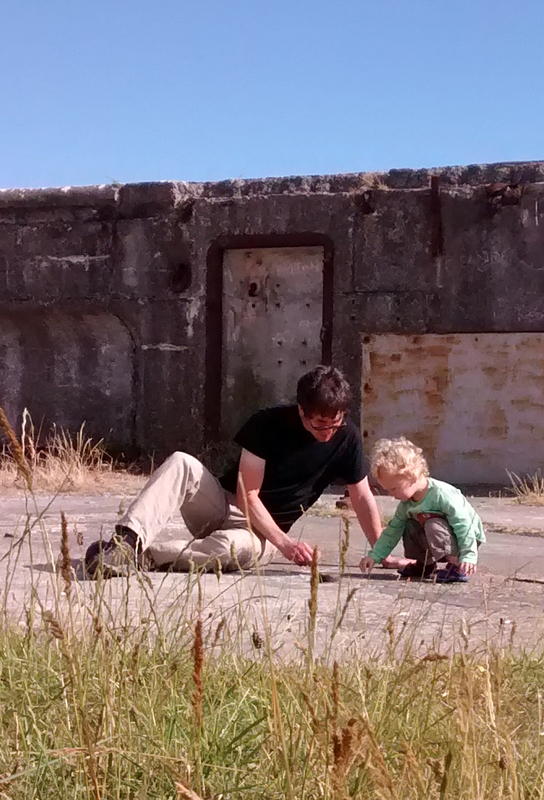 We love revisiting some of our favourite places and now have two little explorers to visit with. How many do you recognise? We have not done Woodchester Park yet but we will get there one day.